The Linux Professional Institute DevOps Tools Engineer certification sets you apart by demonstrating that you are skilled in working with tools that help to increase IT process efficiency and enable product innovation. Whether your focus is on system administration or software development, this certification proves that you have skills that are in high demand – in every industry. With the Linux Professional Institute DevOps Tools Engineer certification, you affirm your ability to work comfortably in open source tools used throughout DevOps to optimize development and operations tasks. LPI is the world’s first and largest vendor neutral open source certification body, with more than 500,000 exams delivered across the globe. A non-profit organization, LPI has certified professionals in over 180 countries, delivers exams in 9 languages, and has over 400 training partners. See if you are ready to earn the DevOps certification now. 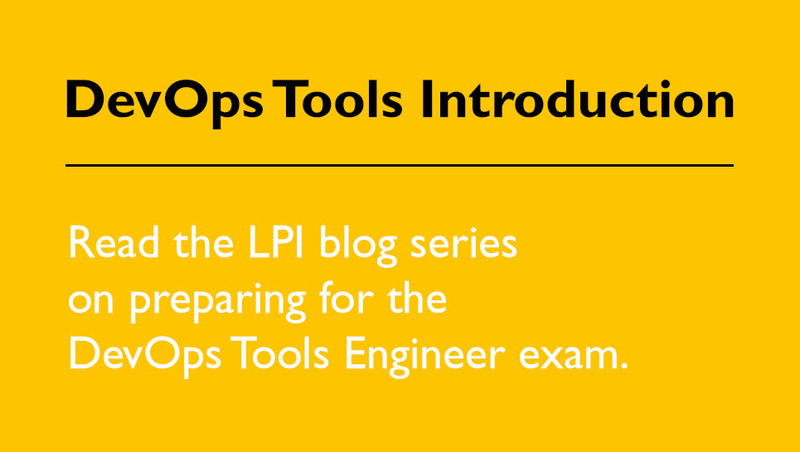 Download the free DevOps exam guide – which includes sample exam questions.